Cincinnati, OH, December 18, 2015 — In 2013, car accidents resulted in approximately 8,500 infants requiring hospitalization or emergency department visits and 135 infant deaths. 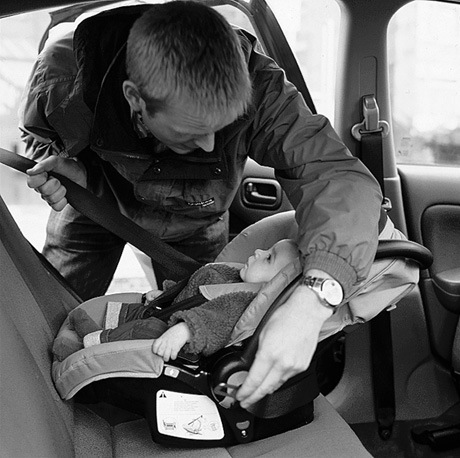 When used properly, car seats can reduce the risk of infant death and injury by 71%. However, in a new study scheduled for publication in The Journal of Pediatrics, researchers found that most families with newborns made at least one serious error in the use and installation of their car safety seat. Between November 2013 and May 2014, Dr. Benjamin D. Hoffman and researchers from the Oregon Health & Science University surveyed 291 families being discharged from the hospital with a healthy newborn. Each family was asked to position the newborn in the car seat and, if not already done, install the car seat. Certified car safety technicians evaluated the positioning and installation, noting and correcting all instances of misuse. The researchers found that 95% of families made at least one error in car seat use, and 91% made a serious error. 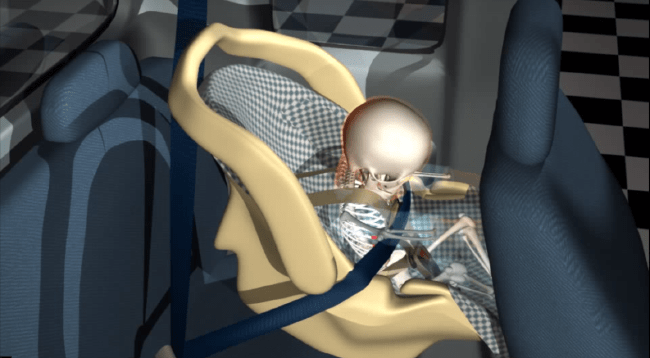 The most common errors included loose harness and car seat installation, low chest clip, and incorrect recline angle. Although 15% of families had, in fact, worked with a certified car safety technician, 83% of them still had at least one error in use. Factors that contributed to a higher rate of car seat misuse included lower socioeconomic status, lower educational attainment, and non-English primary language.